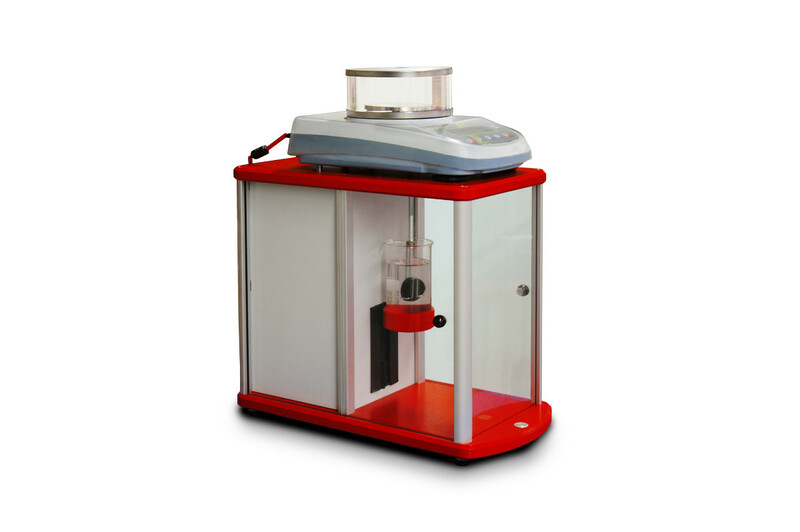 Rapid and accurate hydrostatic rubber density tester for rubber, foam, butyl, silicone and other cured elastomeric materials. 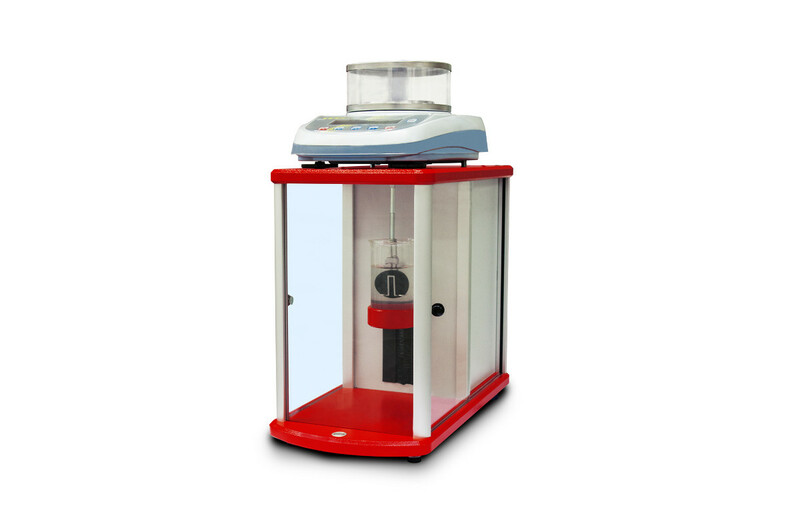 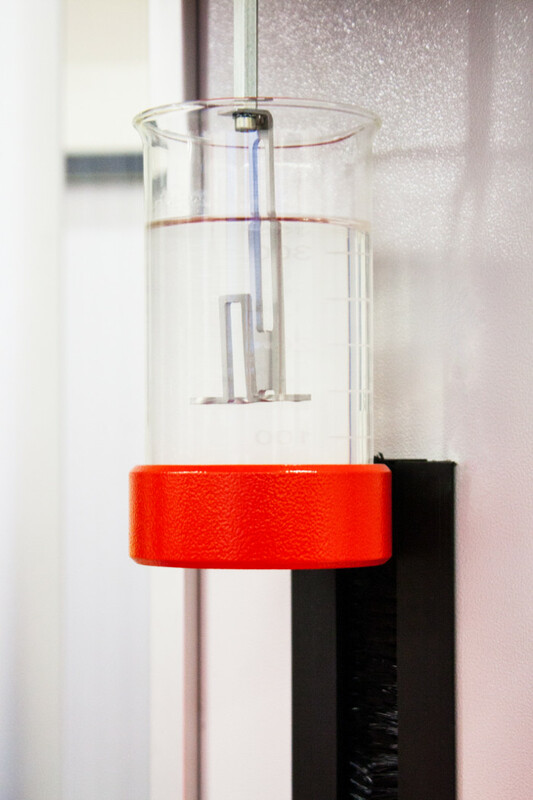 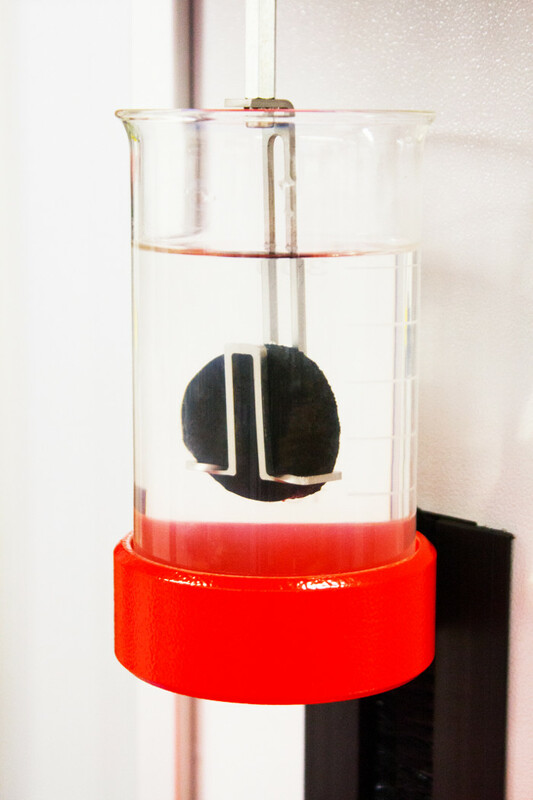 The MonTech DM 3000 rubber density tester is designed for ultimate connectivity while achieving the most accurate hydrostatic rubber density results. 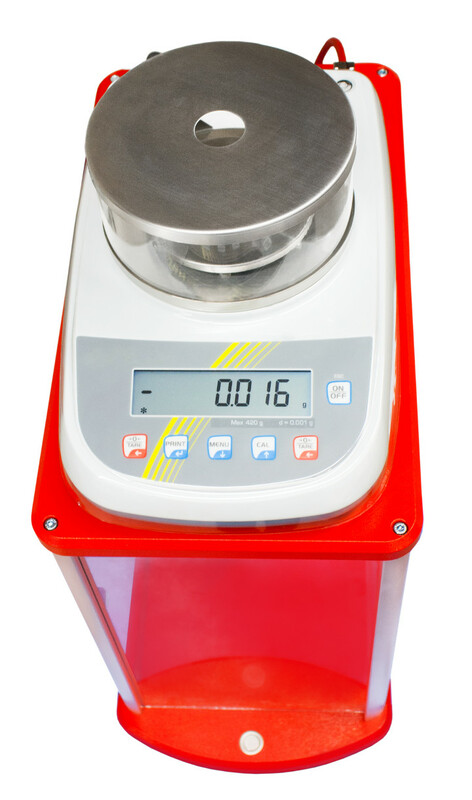 Test queues for rubber density tests are easily programmed in MonLink software which may be connected to any database management system. 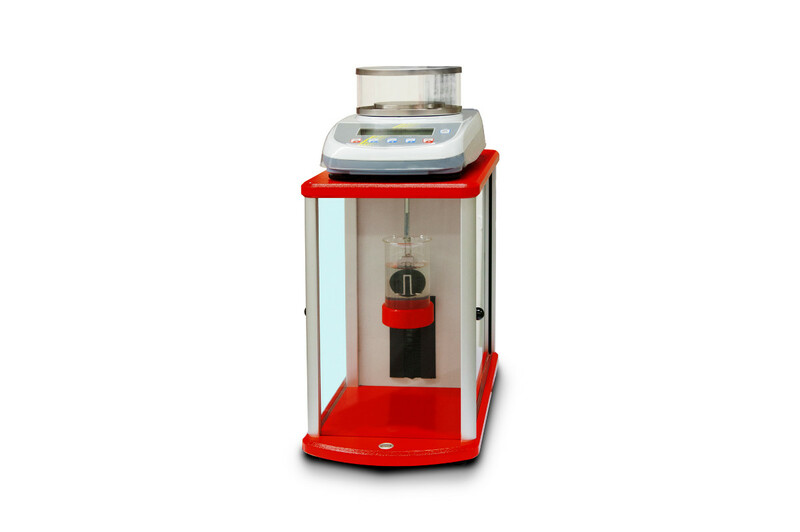 The DM 3000 accomodates any rubber compound, foam, silicone, polymers or any other elastomer test specimen.